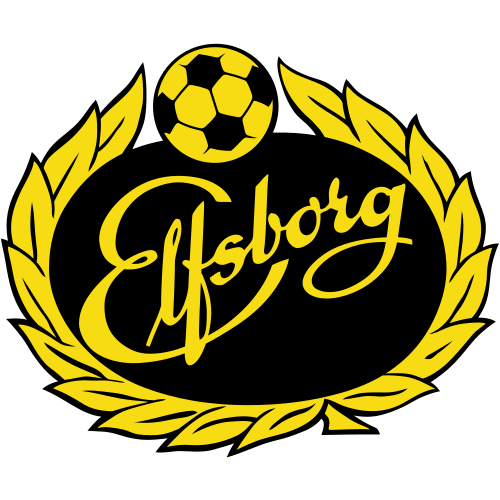 Idrottsföreningen Elfsborg (Swedish pronunciation: ), also known as IF Elfsborg, is a professional football club based in Borås, Sweden, and is affiliated to the Västergötlands Fotbollförbund. 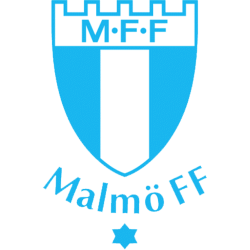 They play in the Allsvenskan and have spent most of their history in the top tier of Swedish football. Their homeground is Borås Arena, where they have played since 17 April 2005. The club was founded in 1904 by a group of 19 youngsters which all were 14–15 years old. Borås Fotbollslag was formed in Ordenshuset at Landala (today Knalleland) on 26 June 1904. The main protagonist in the formation, Carl Larson, who in addition to football also practiced athletics and wrestling. Claimed the reason was that the main sports club in the city, Borås Athletic and Sports Society, would not exert football in their program. 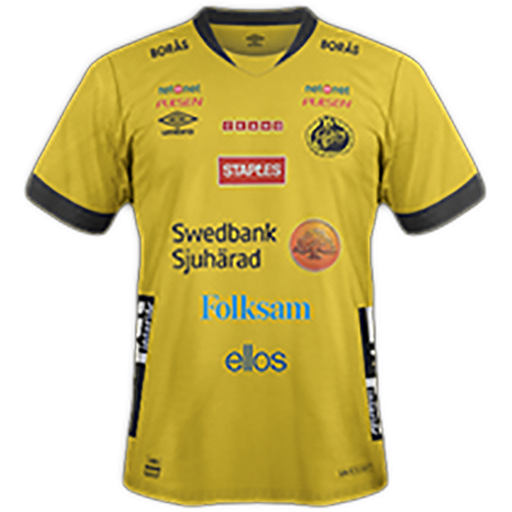 Carl Larson, however, found that there were too many clubs containing the city name Borås which contributed to the name change in 1906 by Riksidrottsförbundet to the current, IF Elfsborg. 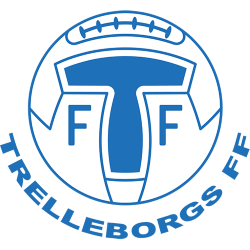 The name is derived from Älvsborg County where instead of making use of the modern spelling Älvsborg, they used out of the older spelling with an E. The same goes for the club colours, reflected in their crest and kit, yellow and black. Colors that are taken from Älvsborgs regemente, Elfsborg would not only represent a city but a whole region. 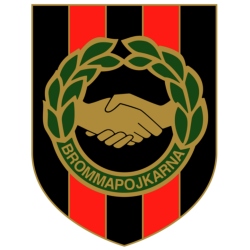 A recurring motto of the club is "Vi Tillsammans" (We together). The club's homeground Borås Arena is also called Elfsborg Fortress, since Elfsborg is Allsvenskan home strongest team in the 2000s (decade). 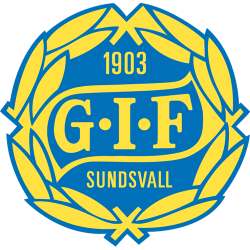 It is also the only team in Allsvenskan that has managed to win against the Swedish national football team with 2–1 in the opening ceremony of Ryavallen and one of only two teams to win Allsvenskan as newcomers in 1961, the other team was Östers IF in 1968. 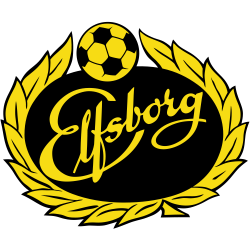 Elfsborg have repeatedly participated for the qualifier to Champions League, Europa League and was as late as 2007 in 2007–08 UEFA Cup and was an overall winner in 2008 UEFA Intertoto Cup the following year. The club have won six national championships, the latest in 2012, and three national cups. Borås Arena is a football stadium in Borås, Sweden. It is the home ground of IF Elfsborg and Norrby IF and was opened in 2005. Borås Arena has an artificial turf pitch, GreenFields MX by GreenFields, and has a capacity of 14,500–17,800 depending on usage. Both clubs presently using the stadium previously had Ryavallen as their home ground. Until recently it was the only stadium in Allsvenskan built in the last 40 years. The arena is located in Knalleland and is very close to the newly built athletics hall Ryahallen. 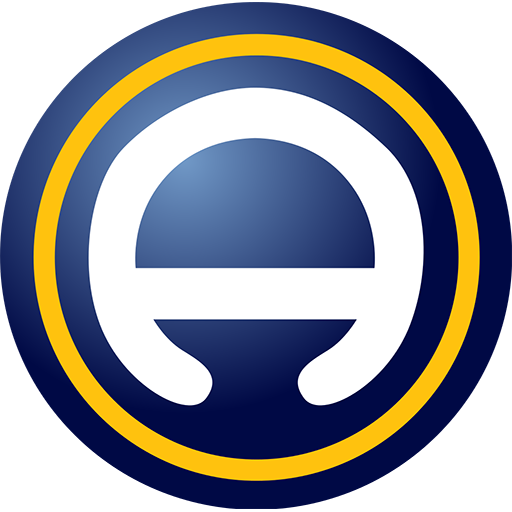 The first game at Borås Arena was IF Elfsborg vs Örgryte IS on 17 April 2005 in the top Swedish league, Allsvenskan. The game ended in a 1-0 victory for Elfsborg, Daniel Mobaeck scoring the goal. 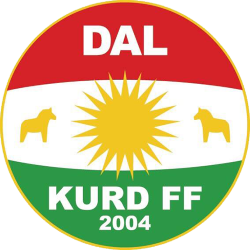 The current record attendance is 17,070 and was set 4 July 2005 in a game between IF Elfsborg and Kalmar FF which marked the return of both Anders Svensson and Mathias Svensson. The stadium was originally scheduled to be a tournament site for the 2009 UEFA European Under-21 Football Championship, but a sponsorship conflict with Max fast food chain's location at the stadium and official UEFA sponsor McDonalds, plus a contractual requirement for official sponsors to have a monopoly over the stadium's area, and a refusal to close the restaurant led to it losing its status as a site for the tournament. Borås Arena didn't only open a new era for IF Elfsborg but also for other clubs in Allsvenskan, Elfsborg was the first club to build a new arena owned by their investment company. Many other clubs have built new arenas copying the model Elfsborg set up, trying to own their arena which gives big economic resources.